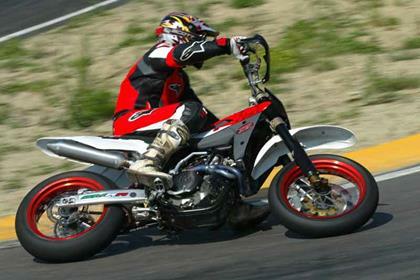 2005 was the last year the UK importers officially brought in the Husqvarna SM450R. Which is a shame as it’s an unbelievably good bike, but it was felt that the 510SMR (road bike) and SM450RR (race bike) serviced all our needs between them. 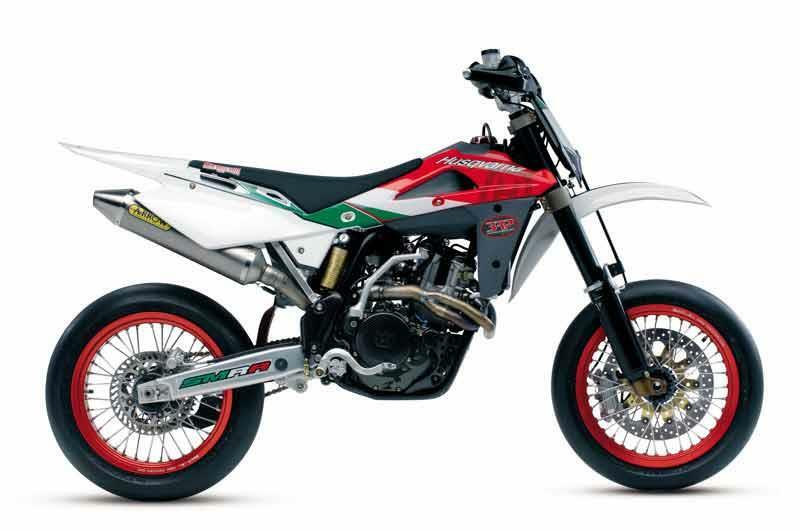 Slim, fast, agile and desirable the SM450R is very much the supermoto fantasy made metal. With just a nine-litre tank you won’t be going far from a petrol station with the Husqvarna SM450R. Not far enough to feel the vibes and thin seat at any rate. The handling is top drawer stuff, thanks to the huge 45mm Marzocchi forks and sophisticated Sachs shock. Between them they keep the Husky composed even when the action’s red hot. 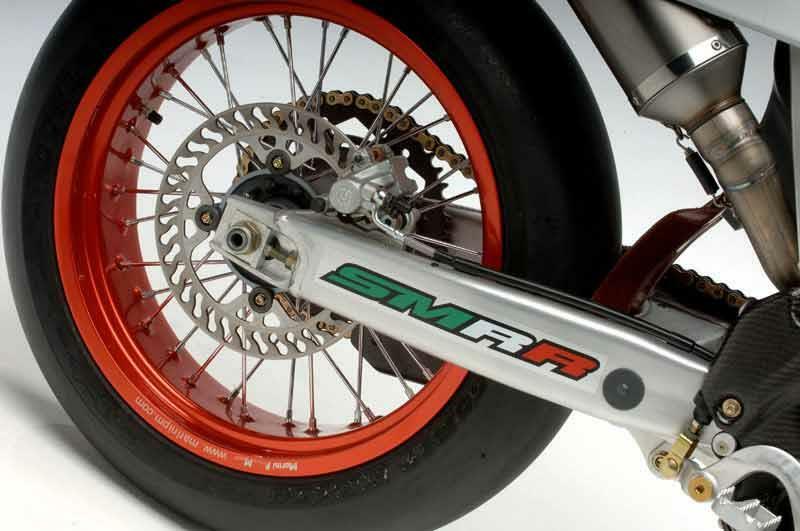 The pre-’06 bikes four-piston Brembo front brake is simply staggering, while the later models’ radial items will pop your eyes out if used hard enough. The Husqvarna SM450R's liquid-cooled DOHC motor is a tiny thing of beauty. It’s deadly rapid, though to get the best from it you need to be cruel and really wring the throttle. The 41mm Keihin carb feeds the motor with perfect fuelling. Keep it away from long straights or you’ll stress it without seeing any benefits. 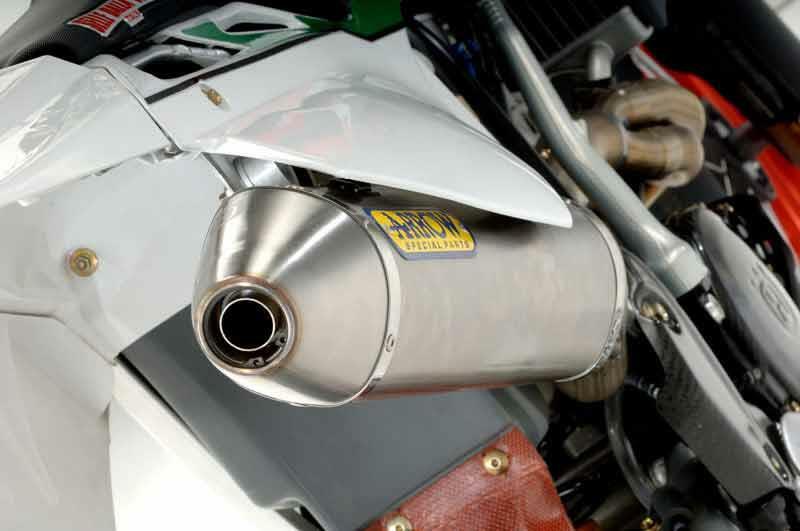 Husqvarna back their road products with a two-year warranty, reduced to three months if you race it. However, the SMR is fundamentally a highly-strung motor, which requires frequent oil and filter changes to keep it happy. 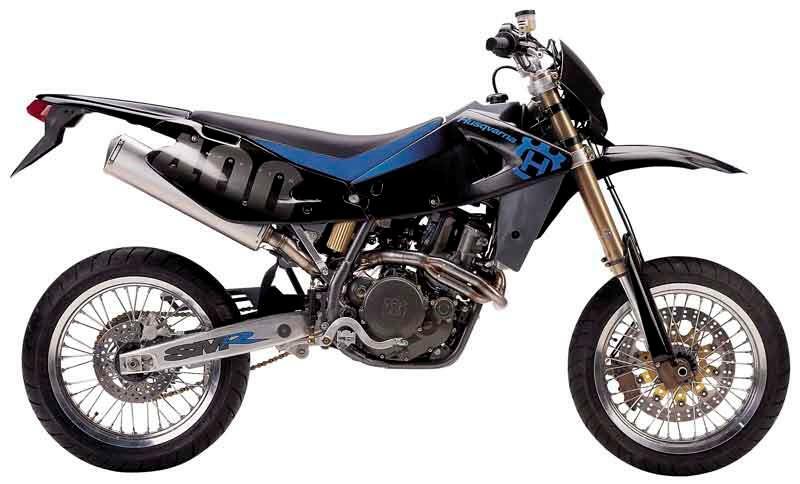 Prices for the Husqvarna SM450R are low, for the quality of what’s on offer. 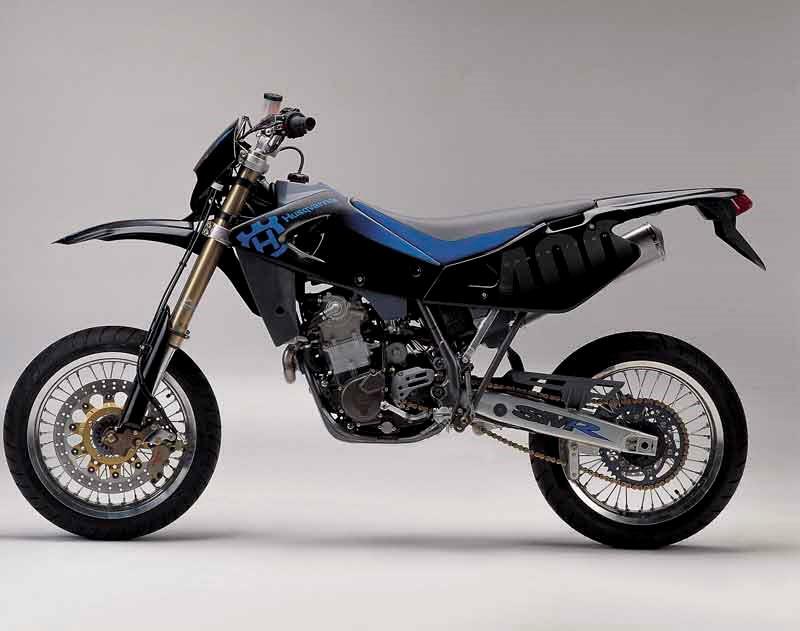 But Husabergs are better value now and KTMs are slightly better built. 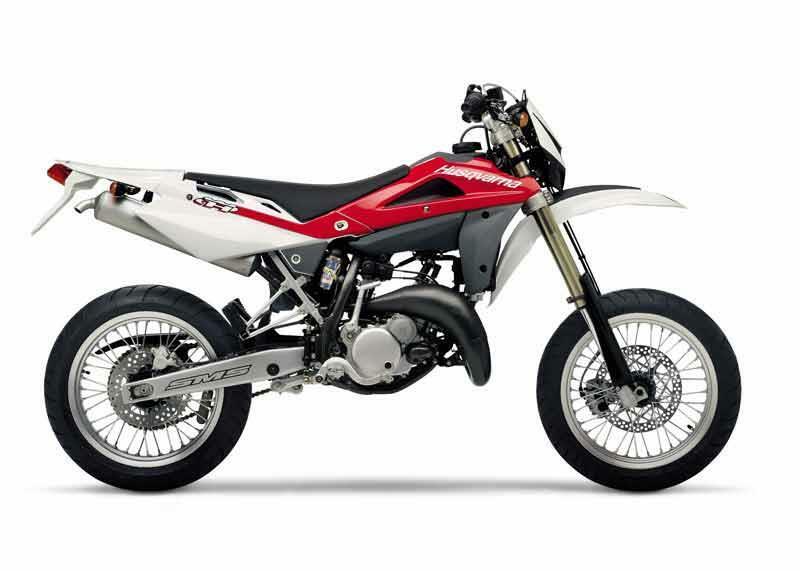 Additionally, Husky’s own 510 is similarly priced and offers even more mental performance. 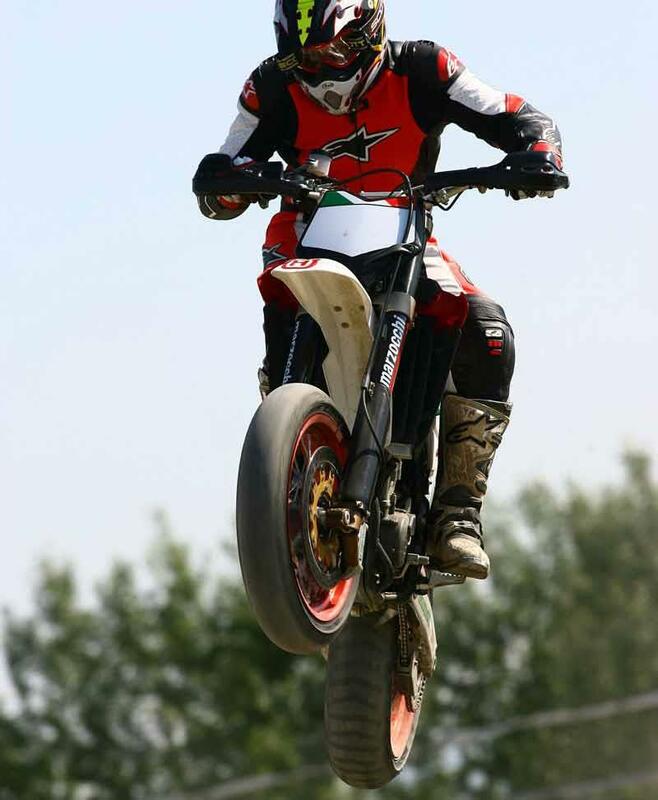 Find a Husqvarna SM450R for sale. 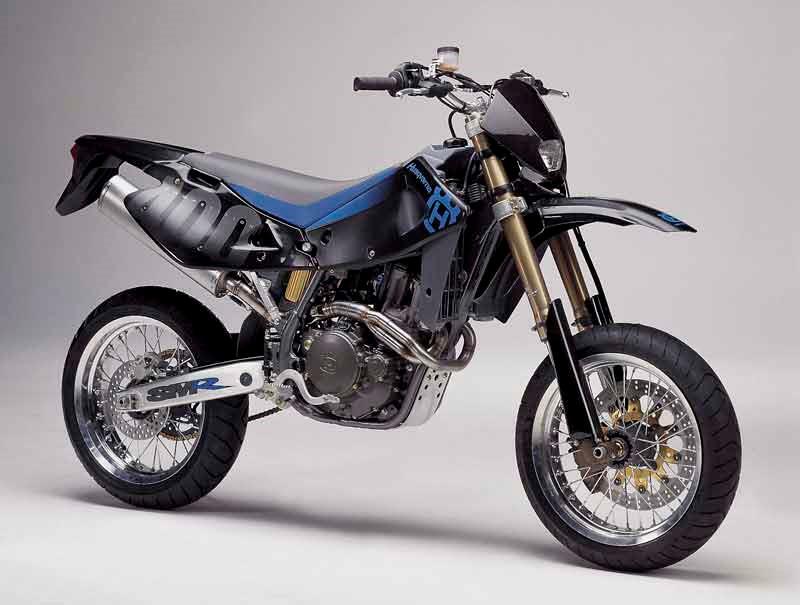 With the Husqvarna SM450R what you see is what you get; pure, undiluted supermoto with top quality components, but little in the way of fripperies. Not even an ignition key. 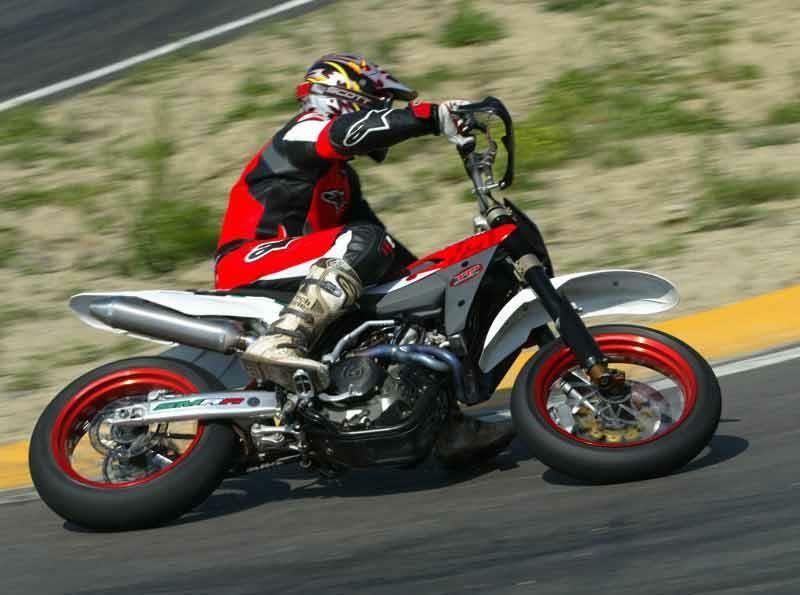 what you get is a real supermoto with bare bones equipment,nimble chassis and with brembo brakes the engine produces exelent power for its size and shifts are flawless it can easly be also driven in traffic.